We also had lemon cake on the table. That was grandma’s idea and that was a good cake too. Very delicious! If you put whipped cream on it, it will be even more tasty. 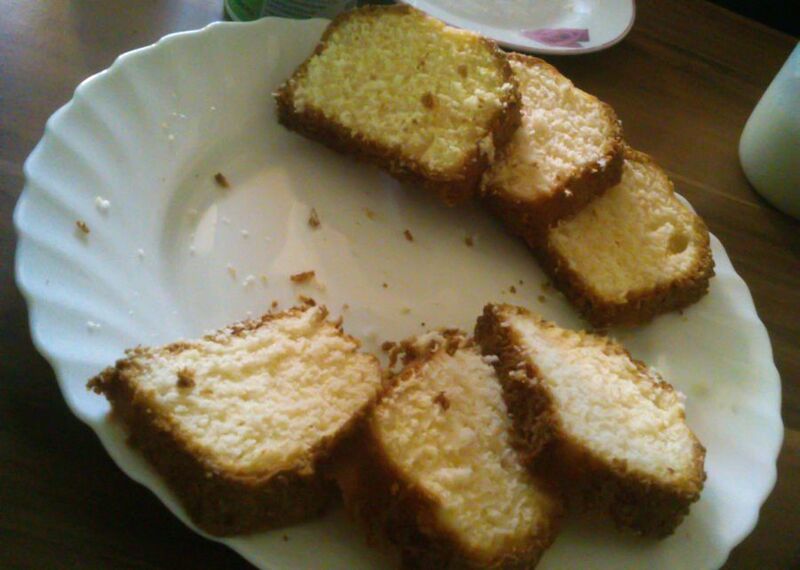 While I am a great fan of cheese cake, I couldn’t withstand and had to eat a lemon cake as well. There were some pieces left that I did put in the fridge. I did eat the other pieces today. I really enjoyed my birthday with my family together. Happy Birthday Dennis! 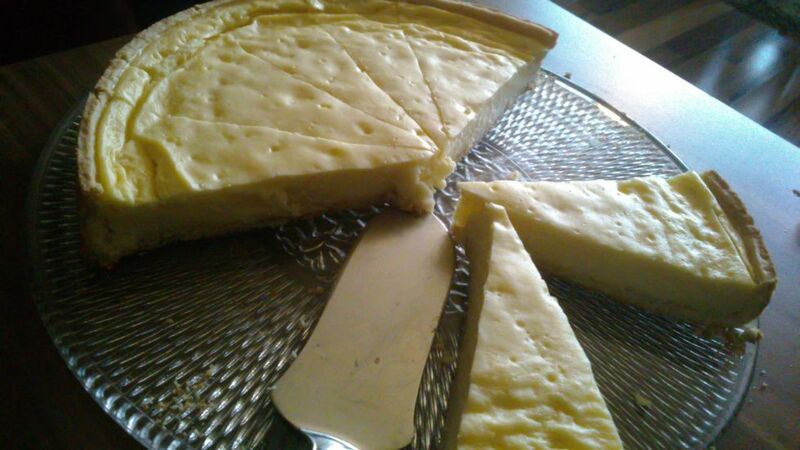 My mother’s homemade cheese cake with Quark cheese is one of the most amazing things on the planet! Happy birthday for yesterday Dennis. I think you are a bit young for a midlife crisis too but yes, birthdays can make you thoughtful. I tend to take a look at my life when I have a birthday that ends in zero, 30, 40, 50. I’m glad you had a nice day with your closest family and enjoyed some cake. I like cheesecake too. Thank you. That’s true.. I think most people look back every ten steps. My mom said that to me too. Happy birthday! Glad you had a good time! U dont wanna made catsblog? Or u will put up more topic from kitys? I like so much ur post from cats. U can give me recipe from that cheese cake? This is a cheese cake from the shops and was already finished as said. But my aunt can make a cheese cake too and she could probably write a recipe. Not sure when I talk with her again but I could ask for a recipe and if I get one, I can publish it. But no promises, I am not sure if I get her to write a recipe or when I talk with her again.